Pamela Paul is the editor of The New York Times Book Review and oversees books coverage at The New York Times. She is also the host of the weekly podcast, Inside The New York Times Book Review. 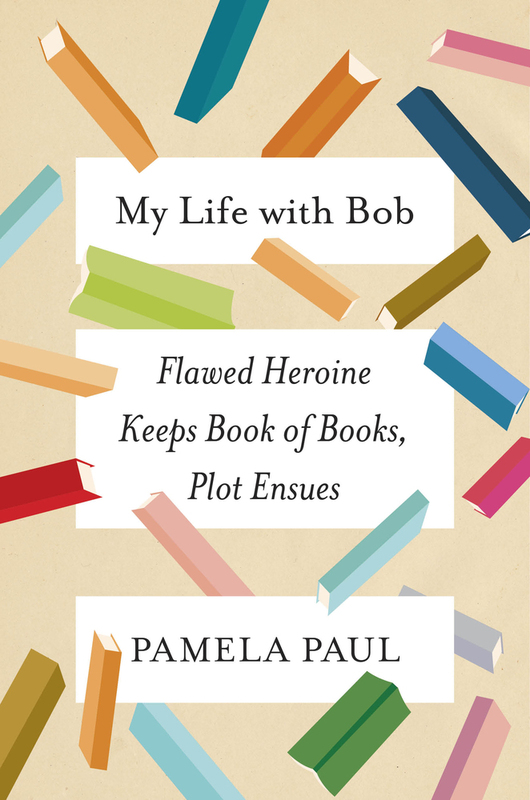 Her latest book is "My Life with Bob: Flawed Heroine Keeps Book of Books, Plot Ensues." She is also the author of four other books By the Book; Parenting, Inc.; Pornified; and The Starter Marriage and the Future of Matrimony. Prior to joining the Times, she was a contributor to Time magazine and The Economist; her work has appeared in The Atlantic, The Washington Post, Slate, and Vogue.